We are delighted to announce the Squish GUI Tester 6.4 Beta release. This version introduces cutting-edge GUI object recognition features: flexible and fail-safe Script-based Object Maps and highly configurable Image-based Object Lookup methods. These features simplify mastering test automation challenges such as maintaining object names, dynamic object lookups and UI controls that would be unrecognized otherwise. Squish GUI Tester is the market leading cross-platform and cross-device functional test automation tool created by froglogic. It features testing of various GUI technologies on desktop, embedded and mobile platforms as well as cross-browser web testing. 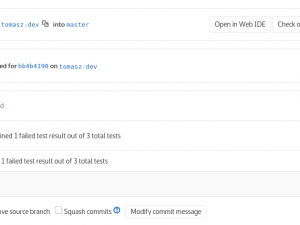 It is used by more than 3000 software QA departments around the globe and integrates with DevOps and agile processes. 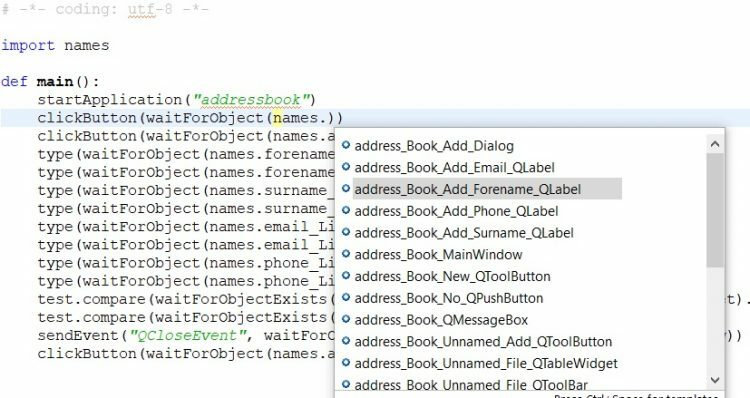 The latest version of the Squish GUI test automation tool comes with a powerful new scheme for expressing and managing object names: the Script-based Object Map. Instead of storing object property lists as plain string lists, this approach makes use of variables and dictionaries. By adopting the native concepts of the scripting language, this simplifies the process of tweaking object lookups, e.g. to accomplish dynamic object lookups. The Script-based Object Map offers great flexibility and can be split up to organize GUI objects belonging to different UI layers or test units. Furthermore, the Script-based Object Map is tightly integrated with the Squish test creation environment. It allows you to leverage IDE features such as object name code completion and refactoring for a truly great user experience. Check out our knowledge base for further use cases related to the new Object Map. Creating configurable, flexible tests has never been easier! Create Image Groups to represent a UI component by a set of images. Then use the group for an image-based lookup of components that have different appearances because of different rendering styles or cross-platform test environments. Let Squish handle the differences! Through fuzzy image lookups Squish GUI Tester makes the lookup of images with minor differences reliable. Configure per-pixel tolerance, image cross-correlation and multi-scale image lookups! Visually similar images can have large color differences in certain pixels. Squish GUI Tester 6.4 Beta includes various other improvements and bug fixes. See the 6.4 Beta Release Notes list for a detailed list of all changes. 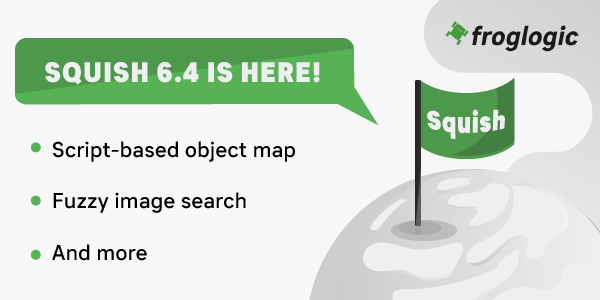 Customers and existing evaluators can find Squish 6.4 Beta packages in their download area. New evaluators are welcome to request a free and fully functional trial today!